Good Afternoon, here is a cute card I created today. 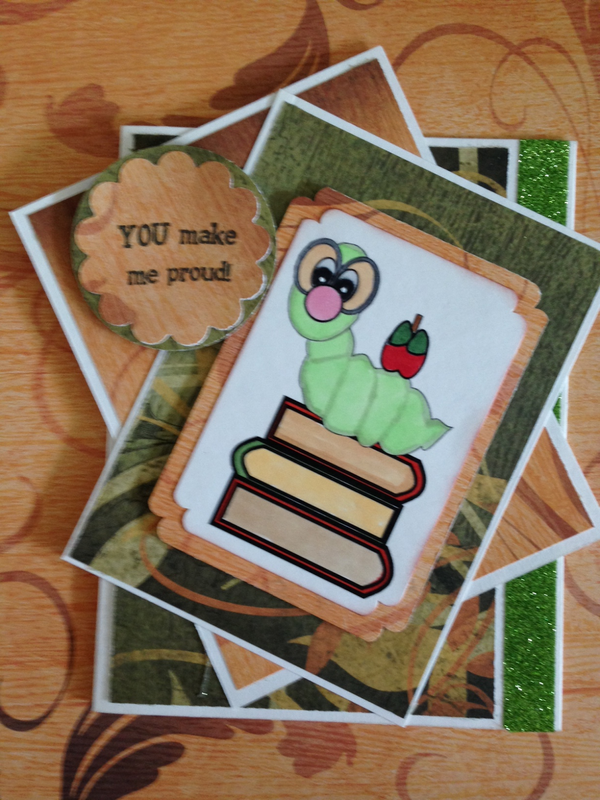 I used a Sunsational Stamp image by Lisa Peters " Bookworm". So adorable and very personalized. I used the following to complete this card. This is awesome Paula! 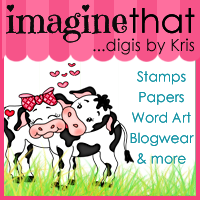 Congrats on your blog..
Love your card Paula, Great coloring and the papers you used are beautiful!!! Love the touch of glitter on this card. The earthy colors are perfect for this adorable little bookworm. Such a cute card! Thanks for joining us at Crafty Gals Corner this week!